Elvar Sigurgeirsson is an Icelandic photographer currently studying for a postgraduate MA in Commercial Photography at the Arts University Bournemouth; he recently put the Westcott Ice Light 2 through its paces for a review for Park Cameras. From the moment you open the packaging of the Westcott Ice Light 2 you get a feeling that it’s a high quality product. Every element gets its own compartment and the packaging feels sturdy as you open the magnetic lid. I wanted to review the Ice Light 2 to see if I could replace my large and cumbersome location lighting gear with something more portable, while still maintaining the same quality of light. Portability wise, the light comes with its own carrying case that was easily strapped to side of my camera bag, making it ideal for on-the-go shoots. The first trial for the Ice Light 2 was on at an abandoned army barracks just outside of Winchester in Hampshire. As the weather was cloudy on the day, I tried using the light as a fill for my outside shots; however, even with its 1740 lumen output, a thin led strip is no match for the sun; and to be fair to the Ice Light, that’s not what it was designed for. So I moved my model indoors and was amazed by how much the light spread. I got the same result from a two-inch tube as I normally get from one of my small soft boxes. Inside, the corridors were quite narrow, so I had the model hold the light while directing her; something not possible with a soft-box. I found a window and by placing the model in front of it got the results I wanted from my outdoor shoot. To get the most out of the Ice Light 2, I had to place the model in shade. 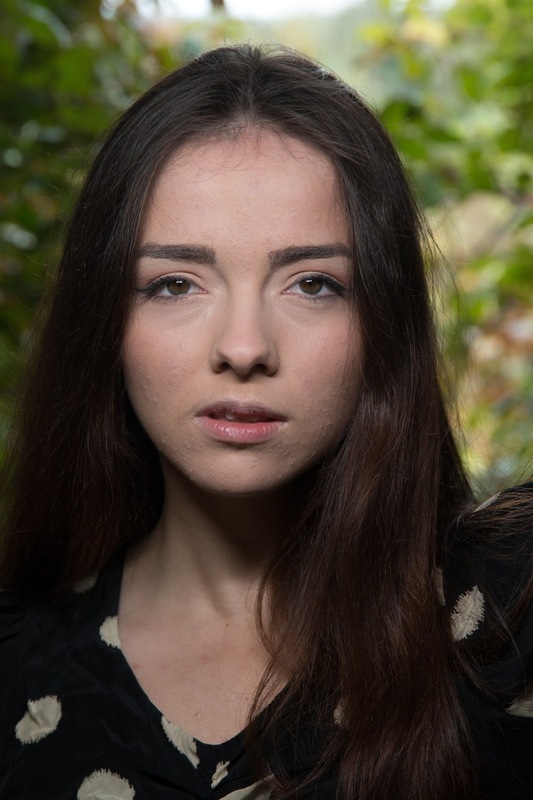 One feature I found particularly useful and impressive was the accompanying smartphone app; this allowed me to adjust the power of the light without having to keep running back and forth to the model - giving me the freedom to get on with shooting. My second test of the Westcott Ice Light 2 was back in the studio to see what it could do in complete darkness. This is where I saw the true potential of this product; because the Ice Light produces constant light, I was able to see immediately how the image would come out and sculpt the light around the model’s face. However, if I wanted to shoot on a lower ISO, the Ice Light 2 needed to be on full power, which my model wasn't too pleased about - especially if I needed her to look into the light. This was the only shortcoming I found with the Ice Light 2 and would love to see a version with a flash pulse feature available. Overall, I found the Ice Light 2 provided a constant, high-quality light, and really does what it says on the box. Its main feature, constant and diffused lighting, did prove useful but not for every scenario, such as daylight fill-in. 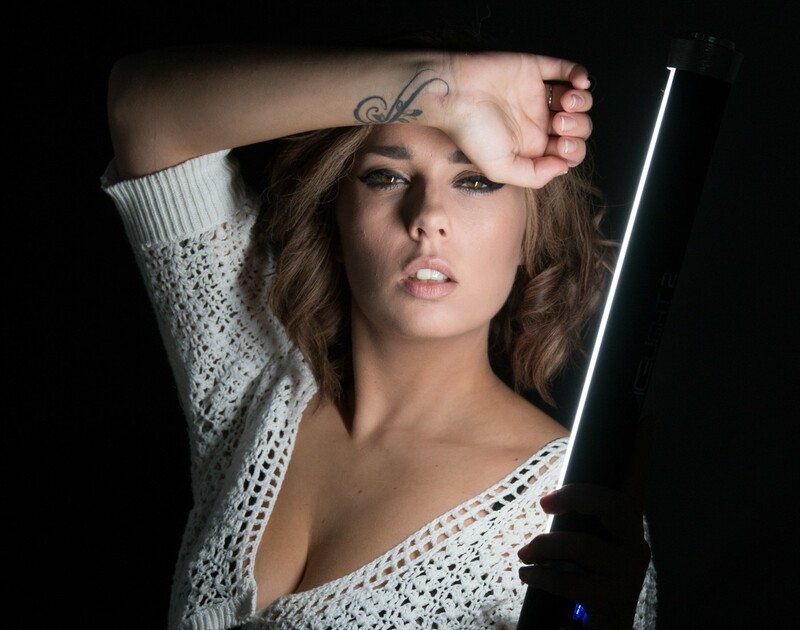 The Westcott Ice Light 2 is a very convenient, portable and lightweight piece of lighting equipment, making it easy to carry, take on location and easy for an assistant or the model to hold. Compared to other portable lighting kits it offered greater flexibility, while still delivering a beautiful, bright and consistent quality of light. The Award-Winning Westcott Ice Light 2 is available now to buy from Park Cameras.